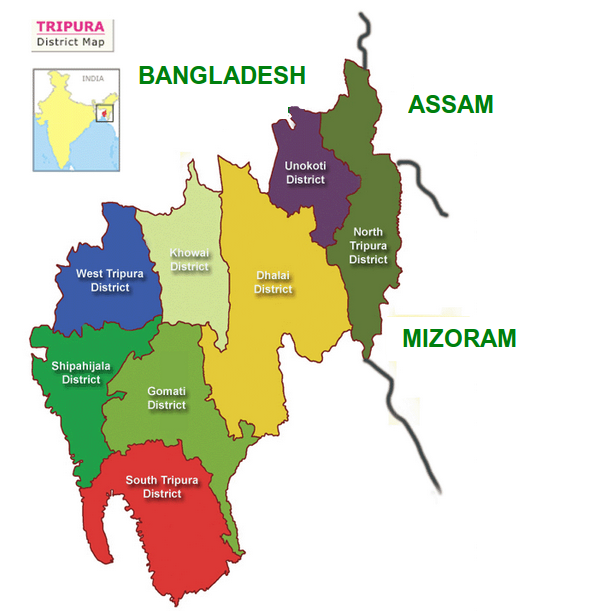 Tripura is governed through a parliamentary system. Tripura government has 3 branches: executive, legislature and judiciary. Assembly meetings are presided over by Speaker or Deputy Speaker (in absence of Speaker). Assembly is unicameral with 60 MLA for five years term. Judiciary composed of Tripura High Court and lower courts. council of ministers are headed by chief minister.